Blood of Olympus. 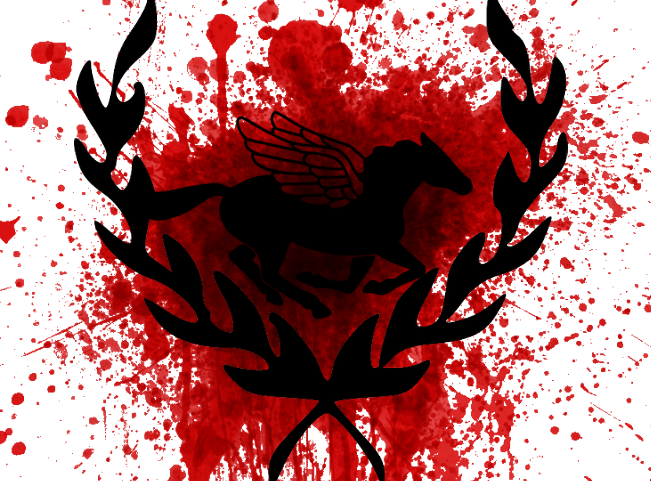 Blood, Blood, Flying Horse, Leaves. 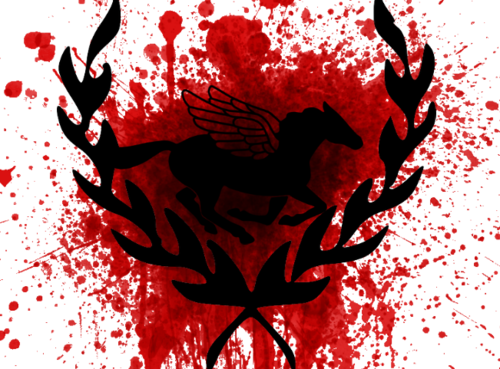 Wallpaper and background images in the Heroes of Olympus RP Club club tagged: photo blood of olympus.